Assessment is also an important part of the curriculum. A portfolio for each child contains developmental checklists, work samples and anecdotal records. We endeavor to make sure that children reach their individual potential. 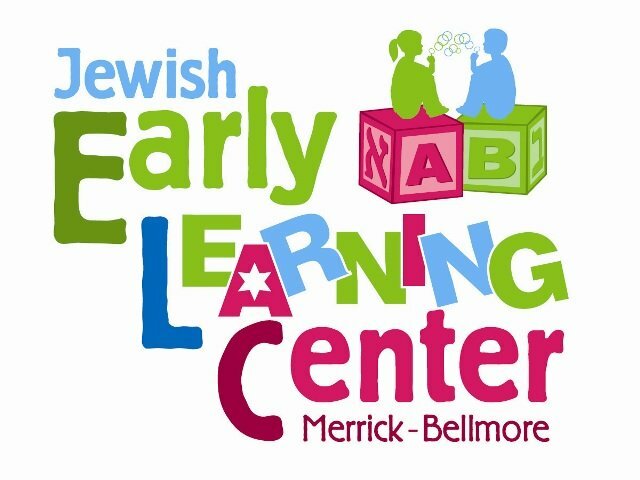 Lesson plans at the Jewish ELC are built around the events influencing the children at the time that they are being taught. Weather changes, special animal habits, national celebrations and holiday seasons all determine what will be brought into the classroom at any particular time of year. All these are laced into the general curriculum to allow the children to learn from what is going on around them.